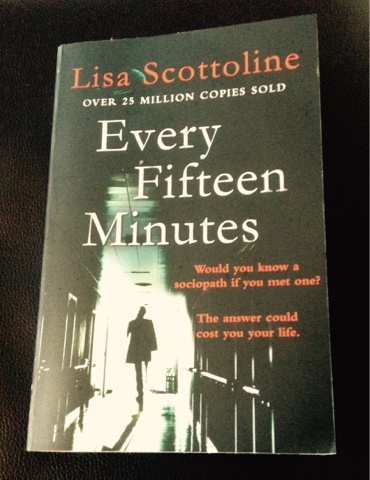 I have been doing my usual browsing through Bookbridgr (a resource for book-loving bloggers) again and found Every Fifteen Minutes by Lisa Scottoline waiting to be requested for review. My first impressions of the cover before I read the blurb was that it must be set in some kind of hospital setting and that it looks like a dark, tense psychological thriller. I love the little phrases placed cleverly on the front cover ‘Would you know a sociopath if you met one?’ The answer I would give would be no. From my limited knowledge sociopaths can live all around us like everyday people. This made the book even more intriguing to me and one I couldn’t wait to start reading. I plan everything. I set everyone in motion, and when the moment comes, I strike. Psychologist Dr Eric Parrish is unwittingly under threat. 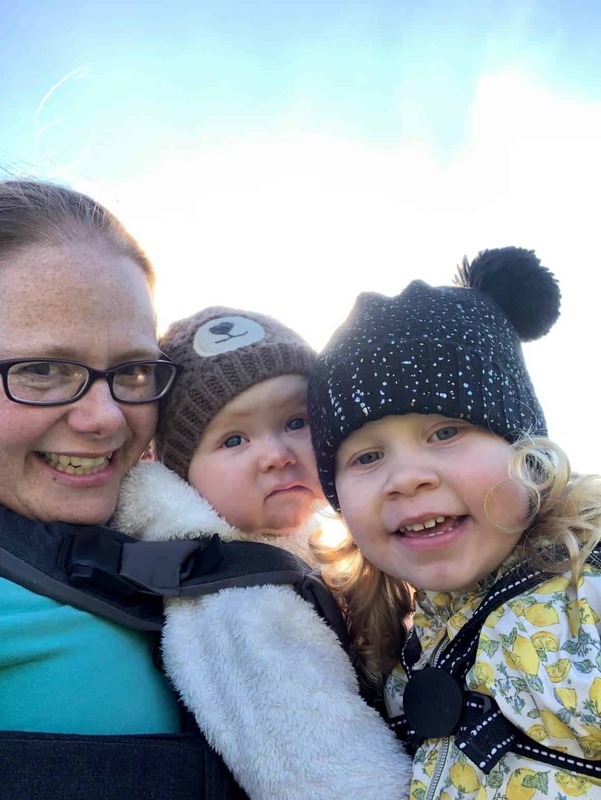 Recently separated from his wife, Eric is learning to become a single parent to his seven-year-old daughter, and life is far from straightforward. Now Eric has a new patient who could be a severe danger to others. And he must make a decision that will leave deadly consequences in its wake. The clock is ticking, and someone is hell bent on destroying Eric’s practice, his family, his life. But how can you defend yourself against an enemy you don’t know? And can you ever win a game you don’t even know you are playing? I loved the way this book started. The first chapter is told through the eyes of a sociopath. It’s dark, tense and gives you the feeling that this book is going to be a ride of twists and turns you don’t expect. The author does not let you down at all. It was so hard to put down. The main character in the book is Dr Eric Parrish, he is the Chief of a Psychiatric Unit at a hospital, and also has his own private practice at his house. Eric just wants to help people and his patients mean a lot to him. He is currently fighting for custody of his 7 year old daughter with his ex wife, so has lots going on in his private life. This doesn’t stop him from being there 24/7 for his new patient Max, who is needing lots of help. Throughout the book, Eric finds himself caught up in lots of predicaments, while he is only just trying to help those around him. As the book went on I felt a bit sorry for Eric and how nothing seems to go right for him, in his personal and professional life. From a reader’s point of view he seemed slightly clueless at times of what was happening around him, and I really felt the need to scream at him! Overall the book was well written, gave me the chills and has the best unexpected ending of a book I have read in a long time. It’s the type of novel that left me thinking and stayed with me for a while afterwards. I have given Every Fifteen Minutes by Lisa Scottoline 4 out of 5 stars. Disclaimer: All the views and opinion’s expressed are my own. 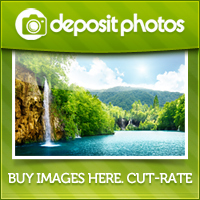 Book supplied by Bookbridgr for purpose of this review only. Book description taken from Bookbridgr for purpose of this review only. Great review, I also have this on my tbr pile, need to bump it up. Thanks for sharing.